Seamless Gutters Price Per Metre. At Easy Flow Gutters, we provide the best seamless gutters in Johannesburg.We supply and install seamless gutters and downpipes as well as offer repairs and maintenance on existing systems. Gutters are roll formed on site. So before we can determine the seamless gutters price per metre, you have to decide which material you wish to use for your household gutter installation. There are so many products on the market, all that come with their advantages and disadvantages, and their own price per metre. 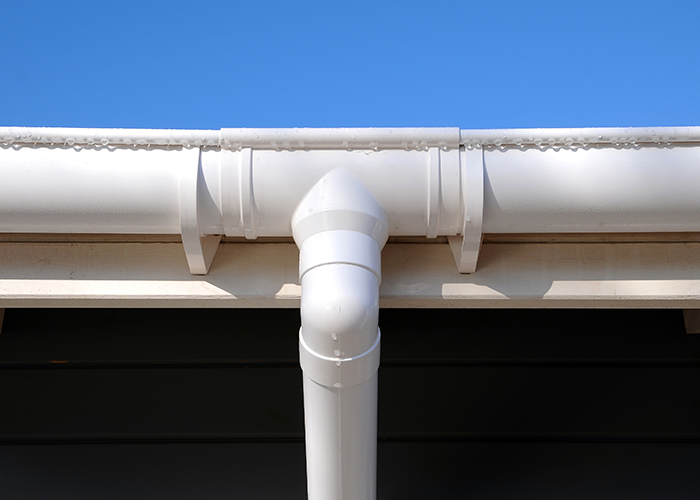 A 20-year guarantee is given on all our gutters and downpipes for paint peeling and rust. This is a colour-based, layered sheet metal, it can either be seamed or seamless. To find out this seamless gutters’ price per metre contact us! This material can be used for seamless gutters. It is a steel sheet that is layered with zin-aluminium alloy and is powder coated. It is an extremely high-quality product and our seamless gutters’ price per metre is the best in town. This material is an unilume sheet metal that does not have the powder coating. It is a high-quality gutter that is painted after installation. This is steel sheet that has a thin layer of zinc on the surface. This is, unfortunately, a seamed gutter material but we do install these gutters. They are exceptionally hardy and are also cheap. This is a low-intensity steel sheet that is easy to mould, easy to install as gutters and are cheap. The disadvantages of this material are that they are seamed and are prone to rusting and breaking. 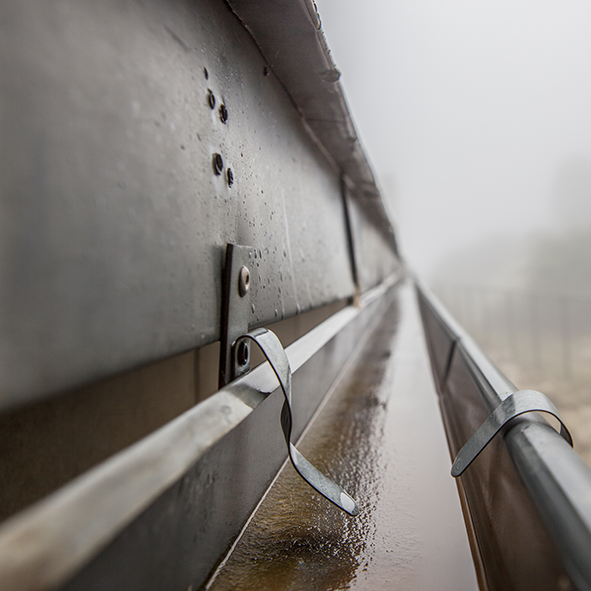 CONTACT EASY FLOW GUTTERS FOR THE BEST SEAMLESS GUTTERS PRICE PER METRE RANGE TODAY! Easy Flow Gutters provides the best seamless gutters price per metre range for each material. To get the best quality and best pricing, contact Easy Flow Gutters and get your seamless gutters installed by the professionals!